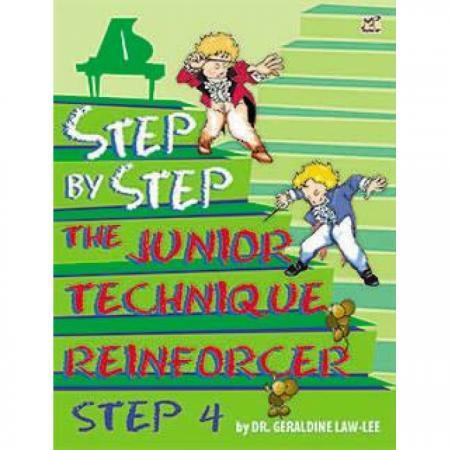 Composer: Dr. Geraldine Law-Lee ► This essential Step 4 links the Step 1-3 of Step series to the Master series where more serious pieces are included to prepare the student for entering the Grades with ease. With the basic concept of technique and reading, it should be used along side the Master series book 1. 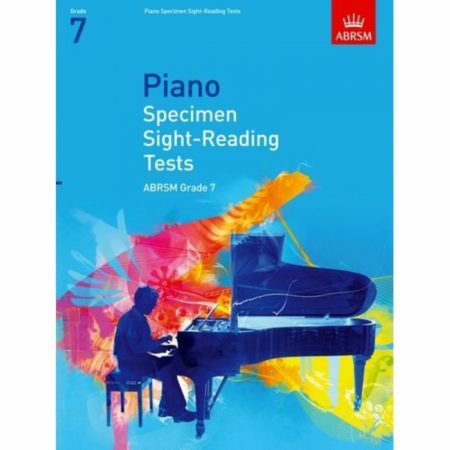 As the student enters more difficult reading in spread out positions, this books supports that whilst reinforcing the basic positions and articulation learnt in the past. Students feel a sense of achievement (at least with book 4 whilst they take longer to learn the Master book 1) when they can read a piece with ease whilst they are learning the new positions which often puts them in a slower time for mastering the more Classical pieces. 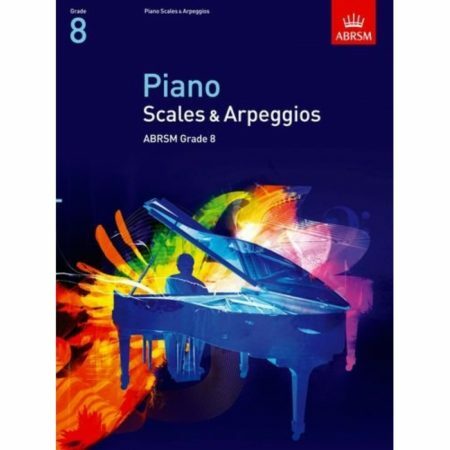 It serves as a substantial study (etude), sight reading reinforcement, fun piece (which can be memorized as it will master the technique really well) and a bridge to the Classics. Dr. Geraldine Law-Lee is a renowned educator who hails from Kuching, Sarawak. She studied piano at the Trinity College of Music in London under Joan Barker and violin under Leonard Smith and her postgraduate studies under Ian Lake of Royal College of Music and Alexander Kelly of the Royal Academy of Music.